All NAPA AutoCare Center locations are locally owned and operated. NAPA AutoCare is not a franchise, but a high standard in the automotive industry developed by NAPA more than 30 years ago. 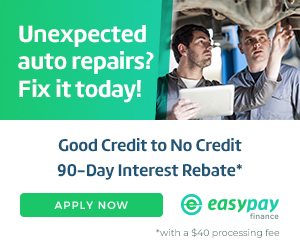 Because it meets or exceeds NAPA's high standards - and has an outstanding reputation in your community - your local NAPA AutoCare Center can offer exclusive benefits like the NAPA AutoCare Peace of Mind Warranty to its customers.